Jud Ashmore Any one aspect of his life could qualify Jud Ashmore as a Texas Hero. Born Jehu D. Ashmore in 1924 in Oakford, Illinois, he abbreviated the family name to “Jud” and lived what would become an interesting life. This well- known meteorologist and media personality has embraced the spirit of a great Texan with his sense of individuality and adventure. After World War II, Jud enlisted in the newly created Air Force which sent him to meteorology school. 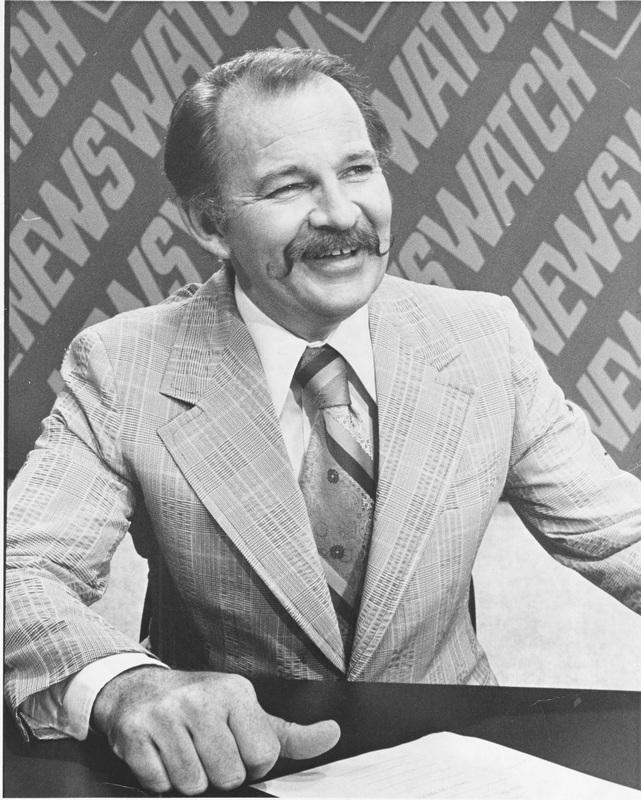 After 21 years, he retired on a Saturday morning and by Monday, he was on the air as a weathercaster for KSAT-12 in San Antonio. His sense of humor and on-air personality were a hit with viewers. He began moonlight-ing on KBUC radio station and found even more fame with his own morning show with partner Ricci Ware. Retired now, he is still a favorite with those who remember this beloved TV and radio personality.